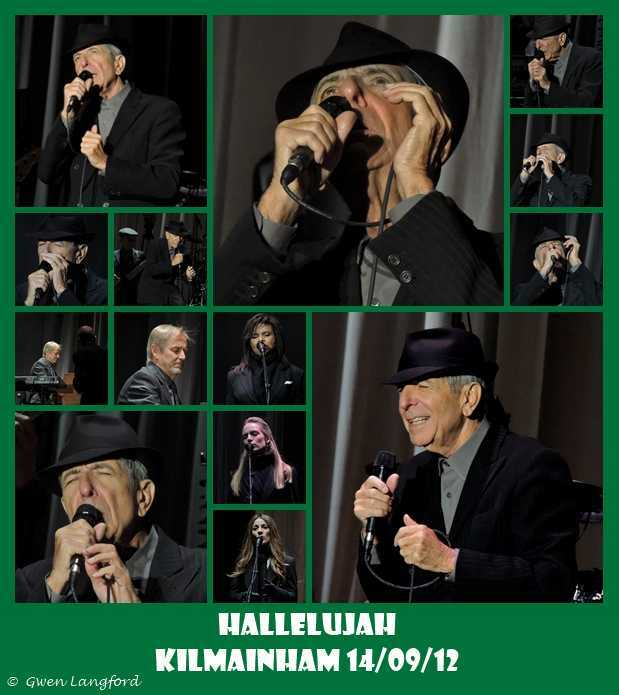 Inspired by an image I saw on Facebook using the lyrics of Hallelujah with photos I decided to make my own one using the exact lyrics Leonard sung in Kilmainham on the Friday. 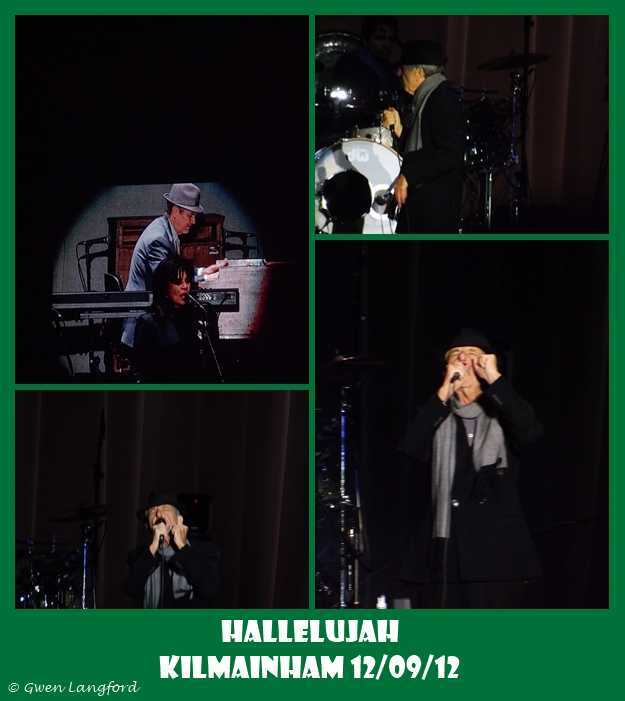 There was slight variations each night with the line “I didn’t come to fool you” so I used the Friday night version which if memory serves me correctly was the same for the Saturday concert. 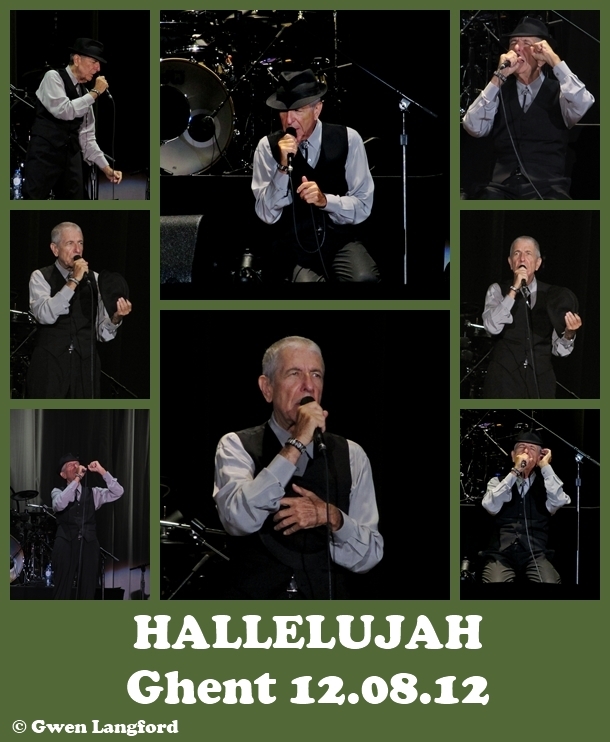 I got the lyrics from the video of Friday posted on YouTube by Albert Noonan. 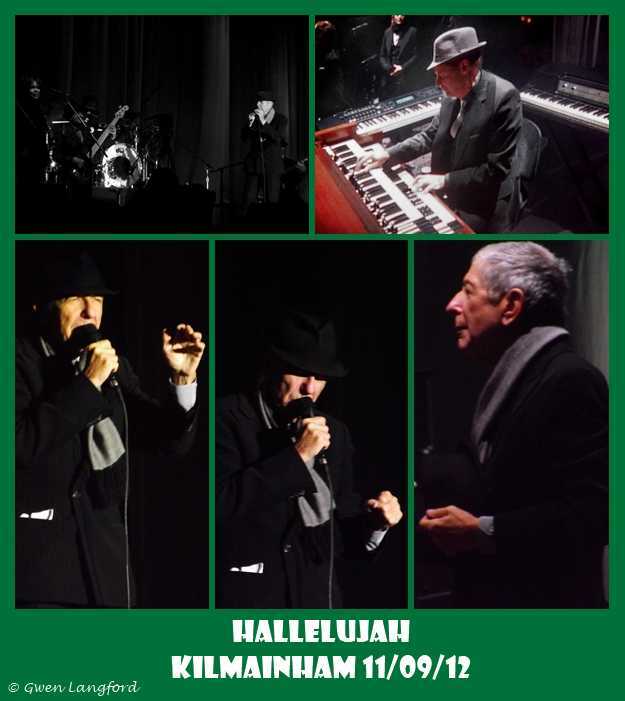 Everybody who knows me knows how much I love Hallelujah. 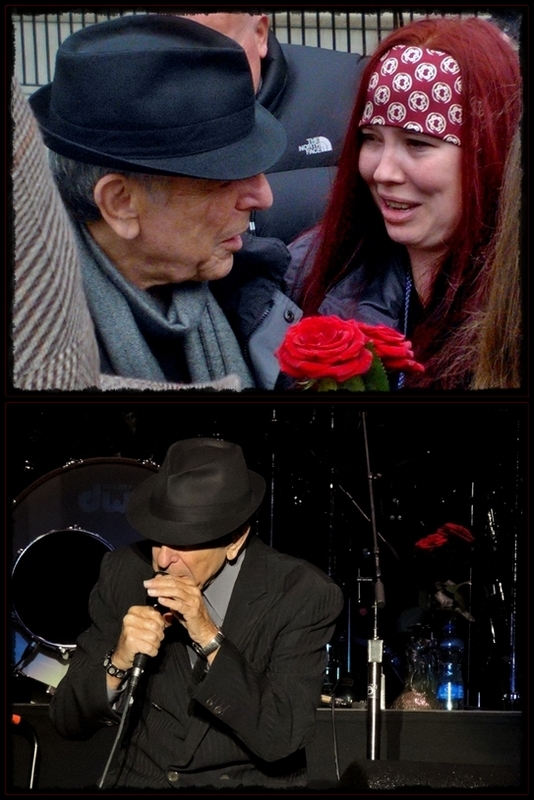 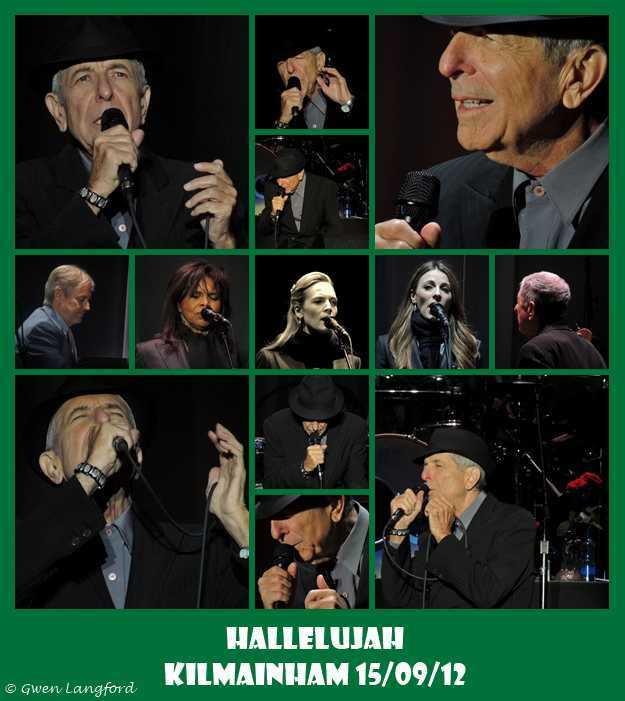 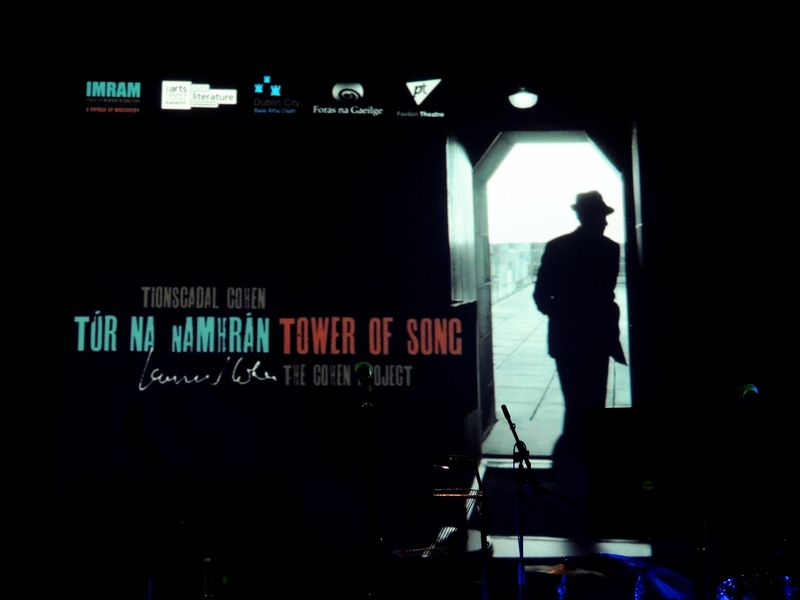 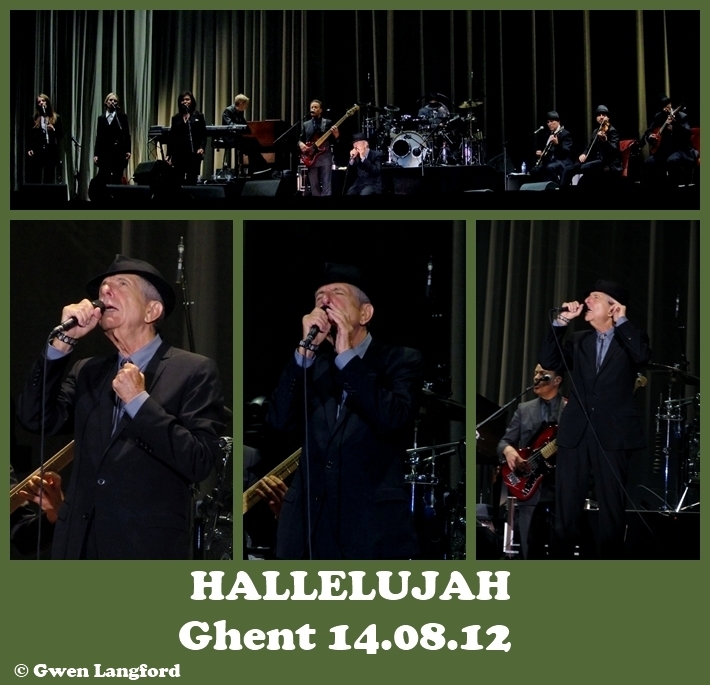 Someday I will try and explain this but for today, here is two collage photos of the two concerts I attended in Ghent of Leonard performing my favourite song.